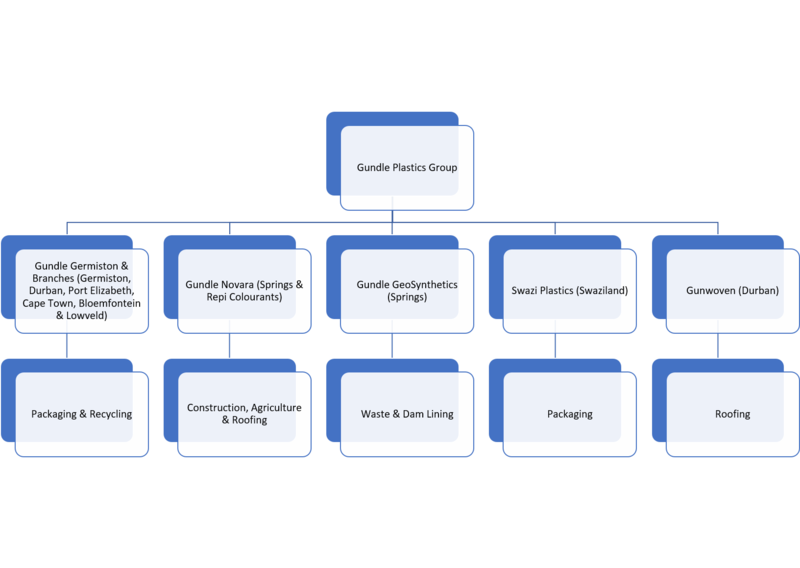 Winhold has two primary subsidiaries, Gundle Plastics Group (Pty) Ltd (GPG) and Inmins Trading (Pty) Ltd as well as two property companies, Gundle Properties (Pty) Ltd and Inmins Properties (Pty) Ltd.
Gundle Plastics Group manufactures and distributes, through its nationwide branch network, plastic bags, sheeting and/or film for the consumer, agricultural, construction, food processing and chemical markets. Our African footprint extends across South Africa and Swaziland. 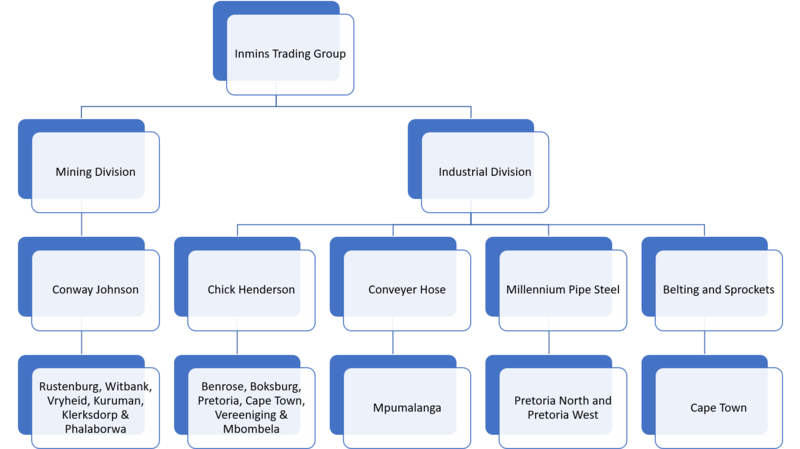 The company also exports products into The Democratic Republic of Congo, Ghana and Namibia.